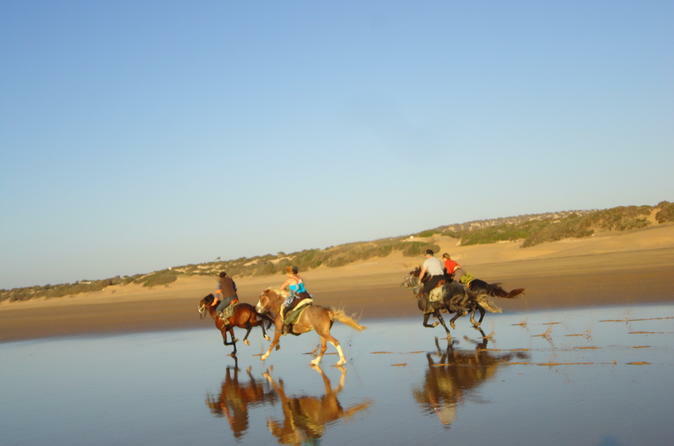 Enjoy a 2-hour horseback ride on the beach of Essaouira, and visit the dunes and the forest, too. It's a fantastic experience with gentle and well-trained horses. 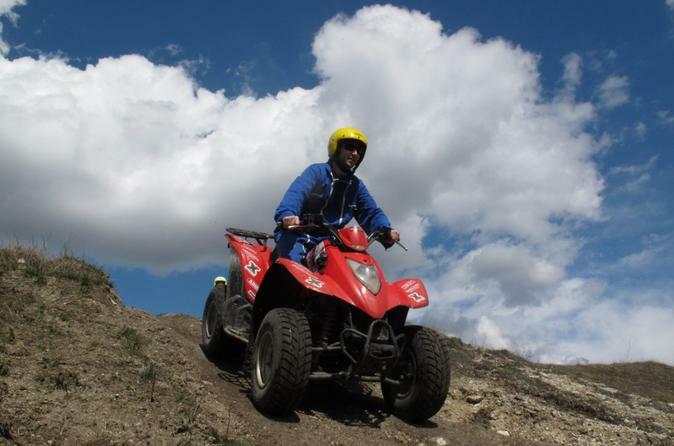 All levels are welcome as the guide will adapt to your riding experience. Helmets are provided but please wear long trousers and trainers for your comfort during the ride. Cooking classes to a family which introduces you to the spices secrets during 4 hour, step by step lesson. We will make you feel the emotions of a tour by quad of 3 hours, starting from the ruins of Sultan Palace, go on the beautiful beach of Essaouira until the Dunes Desert of Cap Sim, where a magnificent Lighthouse overlooking the vast expanse of dunes facing the infinity ocean. Only the most experienced guides will lead you on the sand dunes and through the small forest of eucalyptus and mimosa. 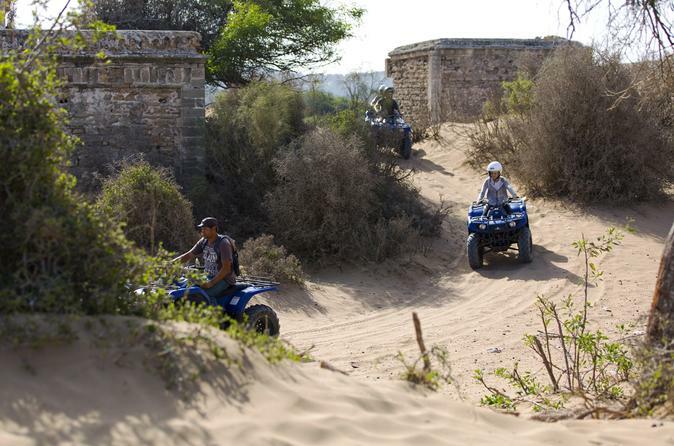 Enjoy three hours of Essaouira quad biking along the Atlantic coast. For your safety, a 20-minute safety briefing is included. After the briefing, hop aboard your quad, which seats two people, and take in the landscape as you go. Horse ride of three hours along the wide, magnificent beach of Essaouira. For the experienced riders there will be the possibility to enjoy some dream gallops in the sand. 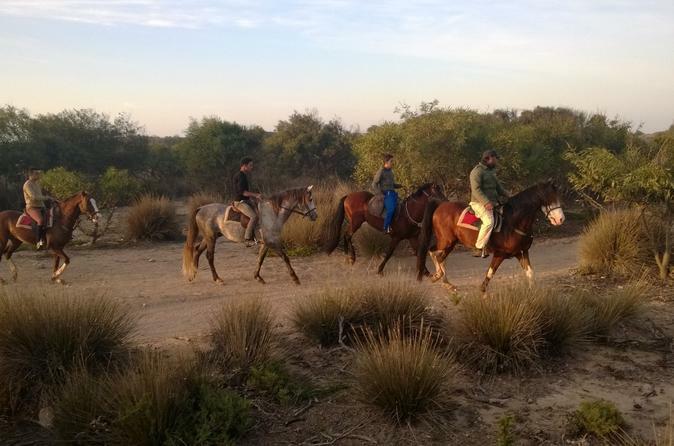 For beginners we have calm well trained horses which will ensure an unforgettable ride. At the end of the ride you will arrive at the camp made by Berber tents, where you will have a typical Moroccan diner and overnight in the tent. The next morning you will begin with the breakfast before you turn back to the Ranch. 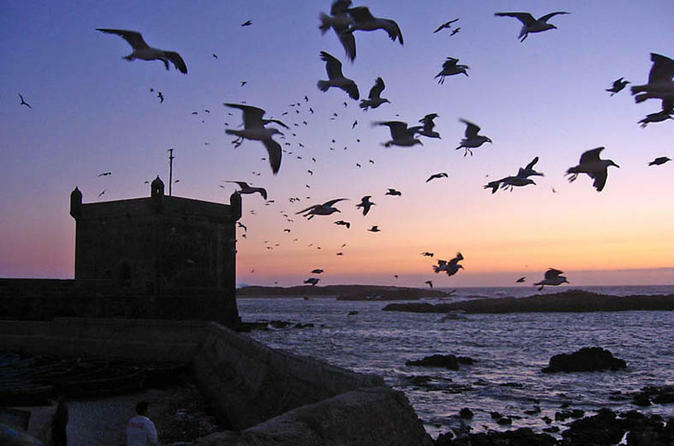 Explore the best of Essaouira on this 4-day guided tour and witness the amazing sights of the fortified city located in the Moroccan Atlantic coast and visit “Astapor” also known for being the filming location of the famously acclaimed series "Game of Thrones". 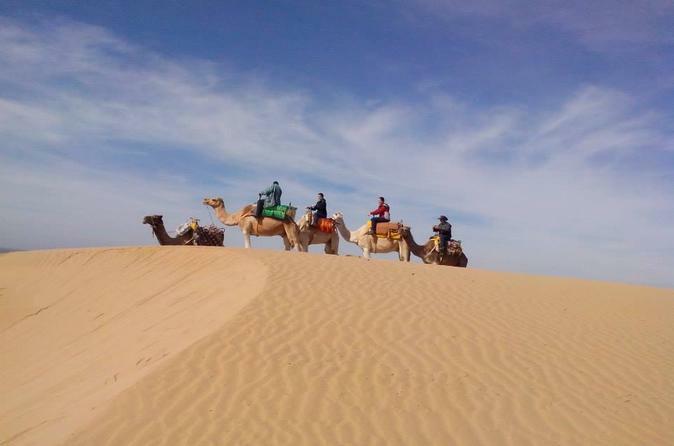 The 3-hour ride along the wide, magnificent beach of Essaouira, on a dromedary is the ideal adventure for groups and families. Small children will enjoy this ride sharing the dromedary with one of their parents. Marrakesh Private Excursion from Essaouira. 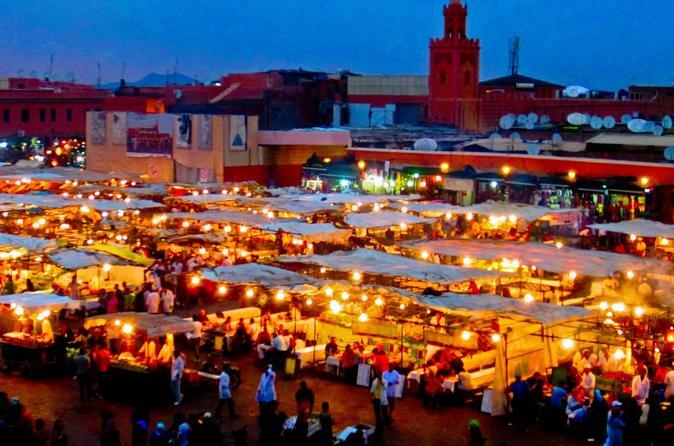 Historical and private guided visit of the mystical and mysterious city of Marrakesh including light lunch and visit of the Majorelle gardens and the famous Jemaa El Fna place, Unesco listed humanity oral heritage. 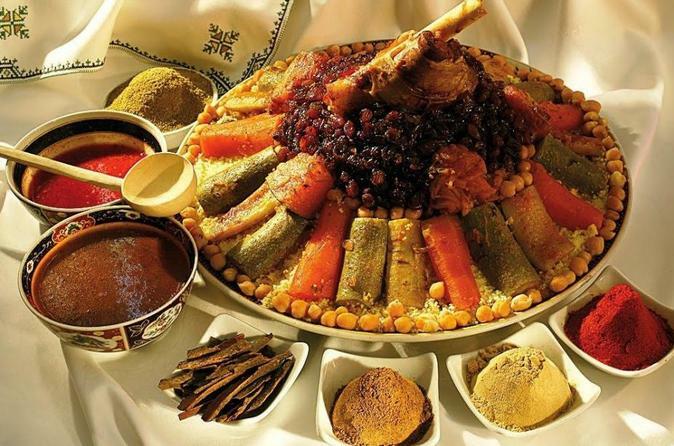 On this private day excursion from Essaouira, explore Agadir, the happy city, one of Morocco’s top tourists resorts known by his night-life and casinos. 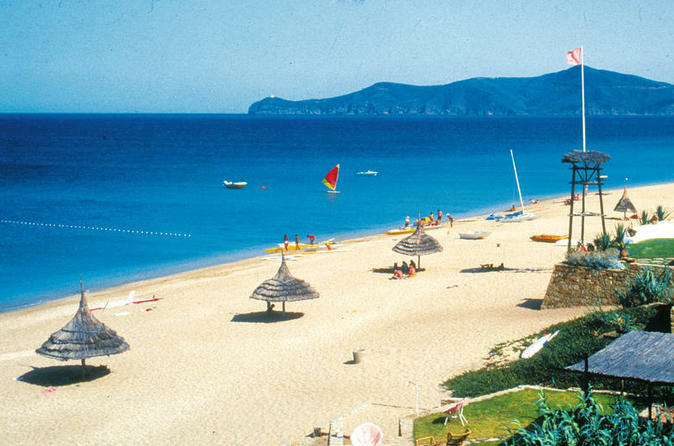 Private excursion with private driver/guide, lunch & soft drink included.